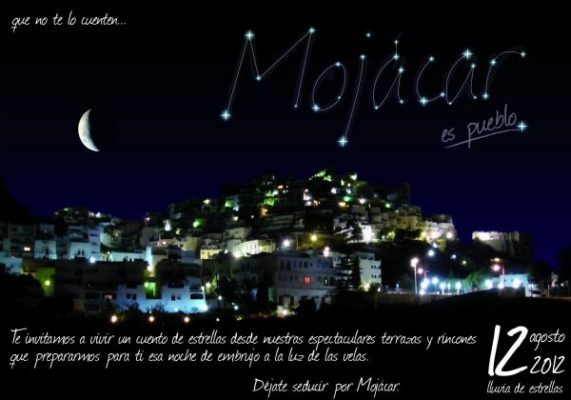 Mojacar will switch off the streetlights and bar lights for a few hours on Sunday 12th August to let visitors watch the fantastic Perseids metorite shower expected that evening. Local merchants will be putting out sky viewing chairs and even loaning out telescopes for sky watchers. The Perseids are known in Spain as the tears of San Lorenzo, las lagrimas de San Lorenzo, as they are associated with that Saints Day. 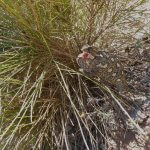 This entry was posted in Blog and tagged meteorite, mojacar, Perseids, san lorenzo by David. Bookmark the permalink. we will see this from our new place, cant wait.